Bathroom vent leaking: (What should you do?) | Remodeling, M.D. Let’s say you just moved into your new dream home in Maryland, everything is perfect. You have wonderful views, great bedrooms, great neighbors, then one day, your bathroom vents start leaking. Suddenly, you have an unexpected and expensive problem on your hands. What do you do in a situation like this? How can this be happening at such an inconvenient time? Help! We can help you out with this issue. In this short and simple to follow guide, we walk you through how to handle your leaky bathroom vent. Why is your bathroom vent leaking? 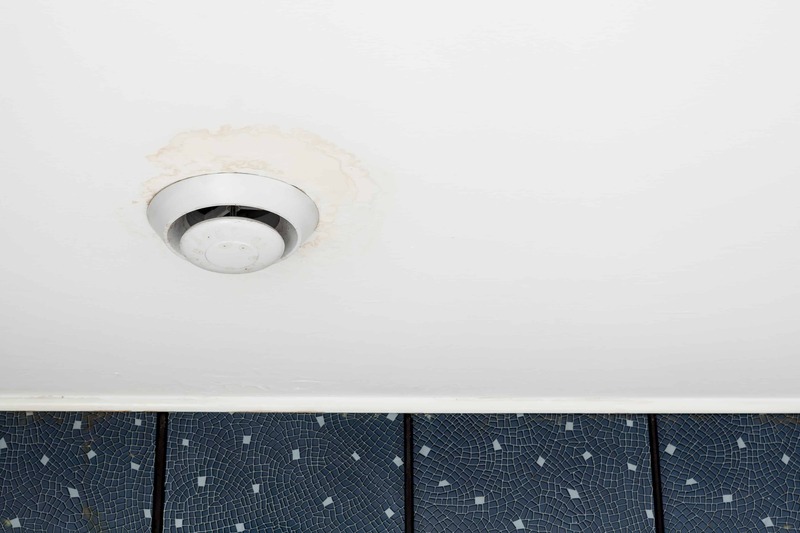 After it rains, the water has to go somewhere, unfortunately sometimes it ends up coming through the bathroom vents of your home or your apartment. This could be an indication of needing a new roof. Any leak your home has, is urgent and must be taken care of. First area to check is the vent sealing. The problem may be that the outside of the vent is not sealed correctly. 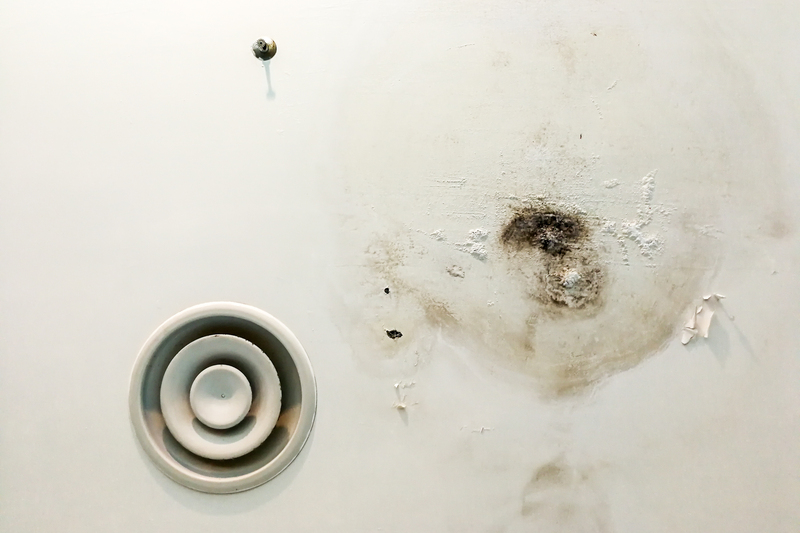 It could also be that wear and tear has taken a toll on the vent and fan areas. If it is not the vent, check to see where the leak is coming from. In order to do this, remove the cover, drop the fan, and see if water is coming from the duct and not somewhere else. If you are unsure of what the issue is, you can always call a handyman to check it for you. There maybe another explanation behind the leaky vent in your bathroom. It could be the vent cap flashing being bad. The flashings are responsible for a high percentage of roof leaks. The fan is hooked up with a duct that goes through the attic and out of a hole drilled in the roof. The flashings are installed to keep water from coming down the slope of your roof, hitting the vent and running down the outside of the duct into the house. Years of sun, weathering, etc. cause the rubber to crack and it will start leaking. First thing to do is to have it checked immediately. When you have a small leak and disregard it until the last minute, it will grow larger, and end up being very expensive and damaging. Once you have this checked, we recommend getting it fixed, in order to prevent any further damage. If it is this flashing issue, then this is a quick, easy, and cheap fix. Your roofing contractor can fix this, its cheap, and not too time consuming. You can have the contractor knock it out and move on with your life. If it is not the flashings, then it’s probably your roof causing the leak. 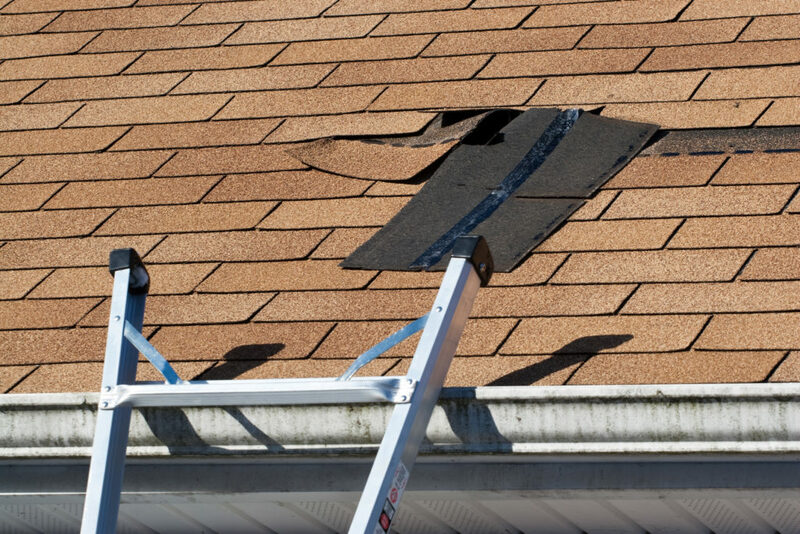 This could be caused by cracked tiles or loose shingles on the roof. What should you do? We recommend calling a roofer or a general contractor who is skilled in this area. They can check out what is going on, tell what the problem is, and estimate how much it will cost to fix it. Once you have someone look at the issue, you should be told what the issue is and how to take care of it. The more you delay calling someone, the worse this problem will get and be more costly. We understand that all of this can be a little overwhelming and scary at times and that’s why we’re here to help. With over 30 years of experience, we’ve been able to assist many people like yourself through the entire process, from start to finish. Simply fill out your contact information below and one of our friendly and experienced staff members will contact you as soon as possible.